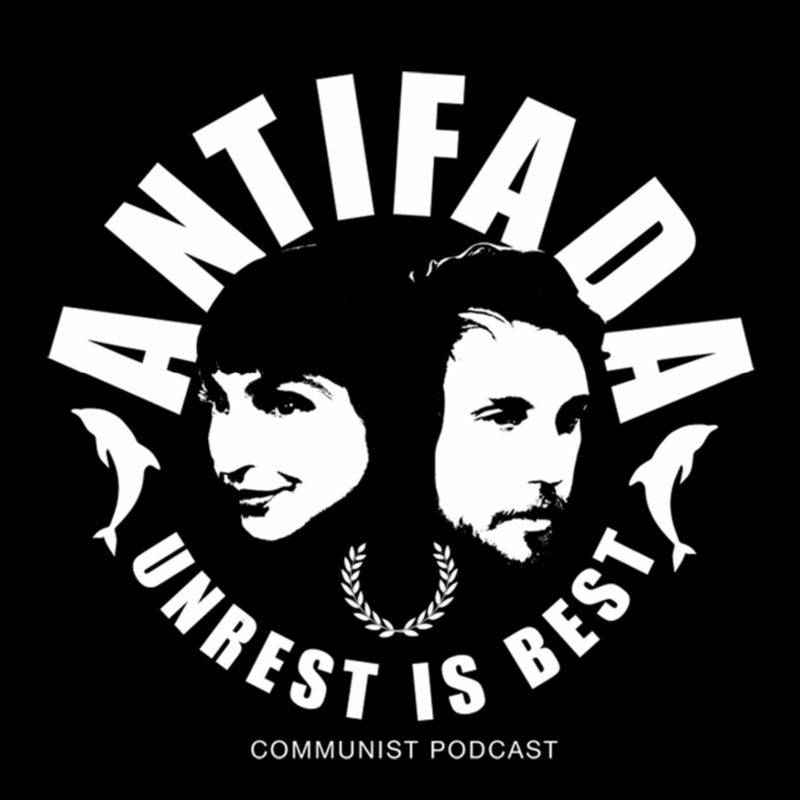 After a relaxing day drinking nutcrackers at the beach, Aaron of the ISO and the Antifada crew hit the studio to podcast and chill. Our hate was impure. Then things went horribly wrong. We start on a bright enough note with DSA's Alexandra Ocasio-Cortez's stunning victory in the BX/QNS primary. The usual back and forth about leftists and electoralism yada yada yada. Next, the destruction of Weird NYC. The structurally reactionary nature of the judiciary. Jamie gets livid over the crisis pregnancy center decision, but not before she is possessed by the ghost of Alex Jones. Gems: David Axelrod's mustache is the perfect implement for toilet cleaning; Shane Smith's mansion as union propaganda; Adderall as cure for absolute surplus value; witch circles; Seymour Hersh collaborating with Brazzers. It was a wild ride and maybe our favorite ep yet!